Church Lad’s Cricket Team 1930s. See note below. Photograph courtesy of V. Hopkinson. 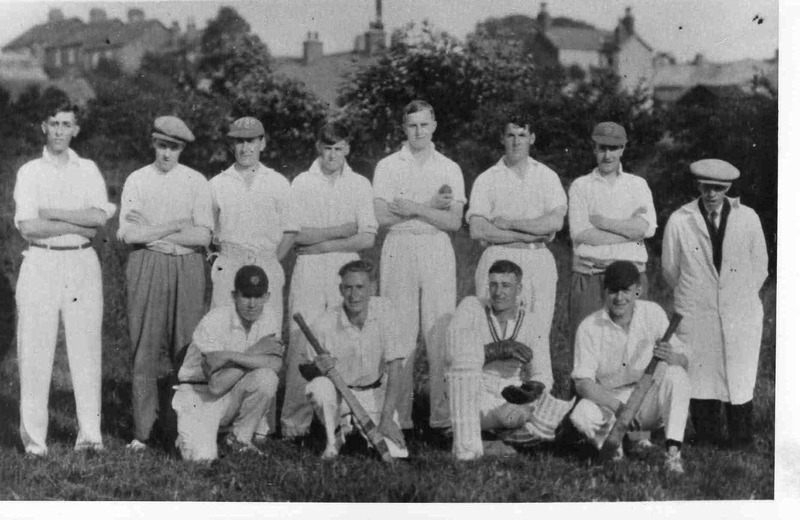 Church Lad’s Cricket Team 1930s. Back row: Graham Beedham, Ernest Shirtcliffe, Jack Cawkwell, Philip Plant, Laurence Swindell, ? ?, ??, ? Atkin.